Sessions run 915am prompt until 1115am. Visiting schools MUST send an adult to support their pupils. IY to issue draft consent letters and risk assessments in the Autumn. Pupil places are invoiced at £15 per pupil per day. The same pupils should ideally attend autumn, spring and summer dates. If you would like to take up any of the spare sessions please contact IY asap. Cassandra Wye – maths consultant. Cassandra will work with the pupils on story/maths sessions for children in EYFS and KS1. The children will learn about thinking behind maths, reasoning, thinking about mathematical thinking but through storytelling and real scenarios. 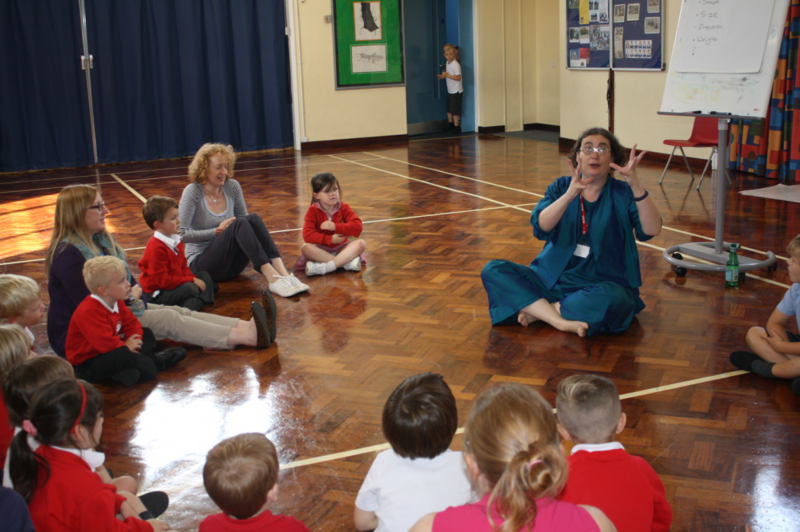 These workshops are very high energy, interactive and the children learn much about maths but through movement and storytelling – perfect ways to stretch these year groups and the best thing is the days really get the children thinking but they don’t see it as being maths.